Send Us Your Valentines and We'll Publish Them—FOR FREE! Aunt Viv Pissed Off, KUBE Priced Out, and What’s Up With All the Event Songs, Seattle Rap? Think it's hard being new to town? Try being new to the world. Here are places you can bring your baby that are fun for parents, too. 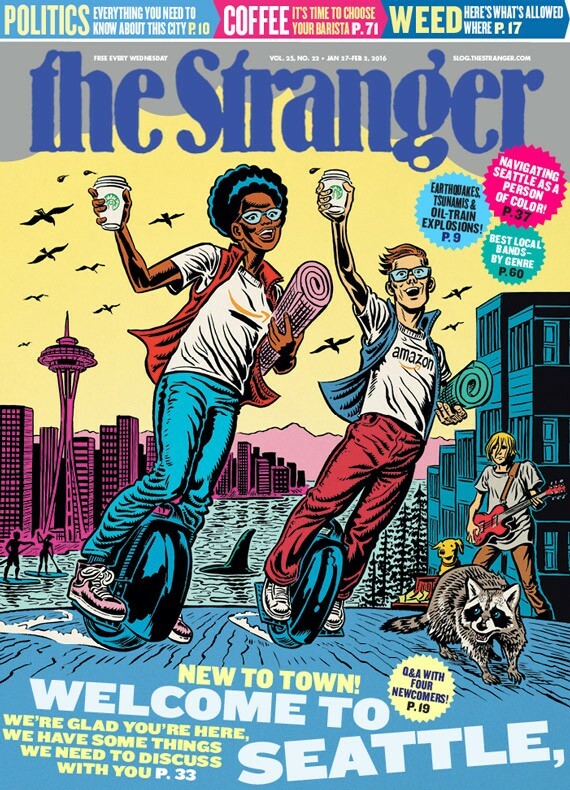 New to Town: Welcome to Seattle!